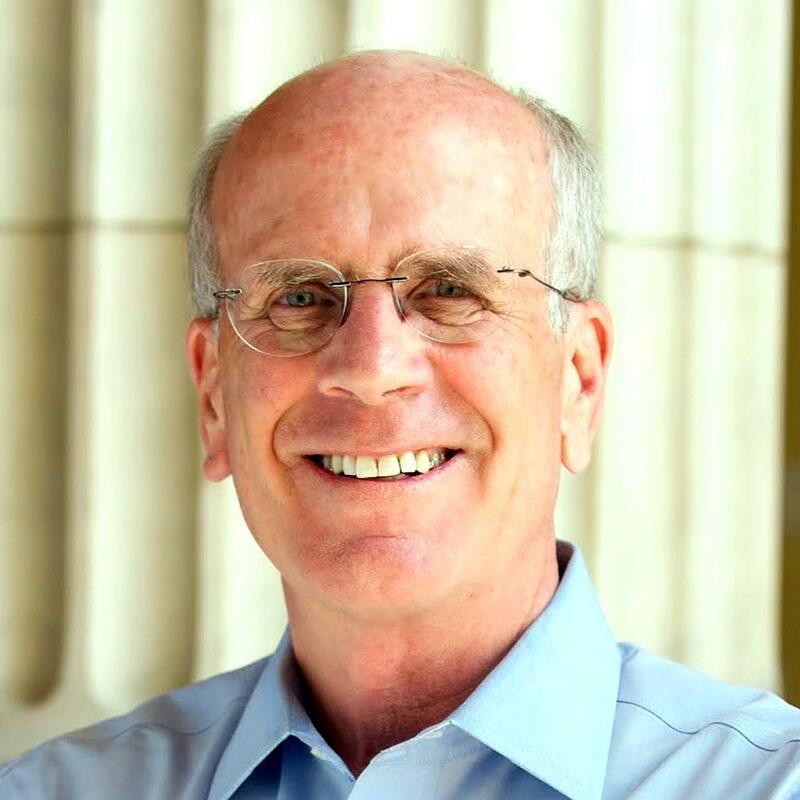 Peter Welch, a Representative from Vermont; born in Springfield, Hampden County, Mass., May 2, 1947; graduated from Cathedral High School, Springfield, Mass. ; A.B., College of the Holy Cross, Worcester, Mass. ; 1969; J.D., University of California, Berkeley, Calif., 1973; lawyer, private practice; member of the Vermont state senate, 1981-1989, 2002-2007, minority leader, 1983-1985, president pro tempore, 1985-1989, 2003-2007; unsuccessful candidate for nomination to the One Hundred First Congress in 1988; elected as a Democrat to the One Hundred Tenth and to the five succeeding Congresses (January 3, 2007-present). There are 435 Representatives, who sit in congressional districts which are allocated to each of the 50 U.S states. This is a list of the current Vermont Representatives's of the United States House of Representatives (116th United States Congress).